Larry Csonka and power running became synonymous in the NFL of the 1970's. As a player with the powerhouse Miami Dolphins he charged so tenaciously through defenses that his name became a household word and his nickname, Zonk, became a new American verb. From 1971-1973, he led the Dolphins to three Super Bowl appearances, earning All-Pro and Pro Bowl honors along the way. He and halfback Jim Kiick were affectionately known as "Butch Cassidy and the Sundance Kid," and were key players in the Dolphins' perfect 17-0-0 season in 1972. Csonka earned the MVP award of the Dolphins' Super Bowl VIII victory over the Minnesota Vikings by rushing 33 times for 145 yards and two touchdowns. In 1973, he was voted Super Athlete of the Year by the Professional Football Writers Association. In 1987, he was enshrined in the Pro Football Hall of Fame in only his second year of eligibility. Larry continues to work in the "public eye" as host and producer of the outdoor adventure series, "NAPA's" North to Alaska" which airs on the NBC Sports Outdoors Network every Sunday morning at 10:30 am EST. This program showcases Larry's experience as a fisherman and hunter and his enthusiasm for outdoor sports and conservation. Other interests include working on his Ohio farm. Most recently, Larry has joined the "cyberspace" world with his own official website, http://www.larrycsonka.com. This site offers autographed memorabilia for sale, a bio and statistics of his football career, information regarding speaking engagements, and up to date listings for his television series as well as show-related merchandise. Larry also stays busy traveling the country visiting various clubs and corporations as a Sports Humor/Motivational speaker, operating within his own company known as Csonka Promotions, Inc. Larry Csonka has a tremendous story to tell and backs it up with a warm sincere approach that will have listeners on the edge of their seats. Larry will speak about the game, the players, coaching and starring moments of a great career. His audiences delight in his humor and leave feeling that they have always known him. 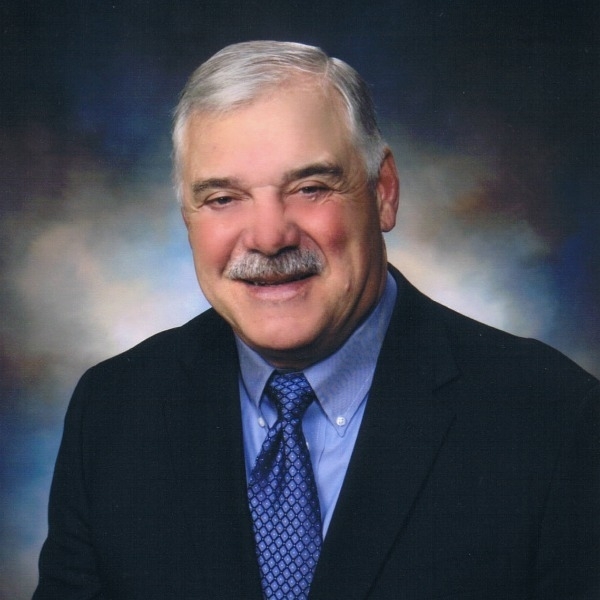 Larry Csonka is more than a retired football player, he is a legend. He will leave you and your organization with a renewed confidence to strive for perfection in any endeavor.